But it got him in trouble with is mama. Greens! He said to eat your greens! 12 ways to eat your greens. Dr. Seussical style. 1-Plate ‘em. Your typical salad. Put them on a plate + add your favorite fruits or veggies and top with lemon juice or your favorite dressing. 2-Blend ‘em. Toss them in your favorite protein shake or smoothie + blend and enjoy. 3-Cook ‘em. My rule. Greens can be added to just about anything you cook. If I’m cooking and I have greens, they’re goin’ in. 4-Chop ‘em. 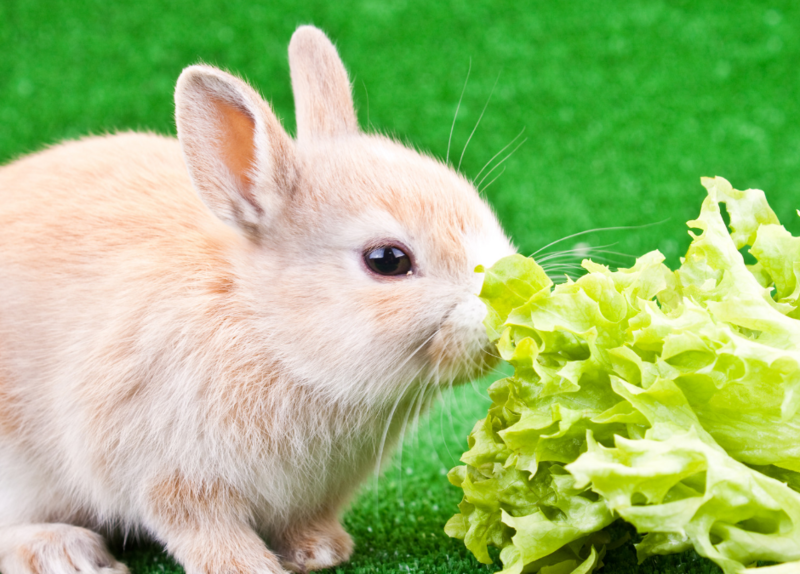 Tired of feeling like a rabbit eating your typical leafy salad? Try chopping your greens into bite sized bits. Then chop your veggies too. Top it with your favorite dressing and a few crunchy croutons and your good to go. 5-Fry ‘em. Add greens to your favorite stir fry or try them in an omelet (tip: fry them up first then add to the omelet). 6-Juice ‘em. Greens are great in juices. Add them in bunches to your juicer and drink them up! 7-Blanch ‘em. In the old days they used to boil spinach for a few minutes and serve it with a little salt and vinegar. Really, it’s a thing. 8-Bed ‘em. Use greens as a bed for your dinner. It looks beautiful and they make a great addition mixed in with all kinds of cooked foods. Pasta, fish, stew, Chile, you name it. When you use greens as a bed rather than adding it in while you cook, they will wilt a bit, but also retain a little crunch which adds an interesting texture to your meal. 9-Dip ‘em. Get some firm lettuces- Romaine or baby Romaine work well. Make/buy your favorite hummus and dip away! 10-Bake ‘em. Two words. Kale. Chips. There are loads of delicious recipes out there to try but there’s nothing quite like a krispy-crinkly kale chip. 11-Soup ‘em. Why would you not add greens to your soup? Seriously. It’s a super simple way to add more greens to your diet. Add while cooking, or add once you’ve served, either way it’s delish! 12-Cake ‘em. Legend has it that there is something out there called kale cake. I kid you not (haven’t tried it but I will!). And when all else fails and you just need a quick snack. Eat ‘em strait! Sometimes I just throw fruit on them and add some fresh lime juice and eat ‘em with my bare hands. Try some of these tips for yourself and see how many greens you can add to your diet. Need more ideas? Head over here and explore my recipes.